Still Can’t Do My Daughter’s Hair by William Evans and The Crown Ain’t Worth Much by Hanif Willis-Abdurraquib have such beautiful covers. I’ve listened to both poets on Button Poetry’s Youtube page before and I’ve enjoyed their work. I meant to get The Crown Ain’t Worth Much after buying Black Movie by Danez Smith, but I didn’t get around to it until now. As a poet myself, I’m so excited to support these authors. I haven’t decided if I’m saving these for 2019 or not, time will tell. Do you read poetry? If so, who are your favorite poets? What are some new books in your collection? 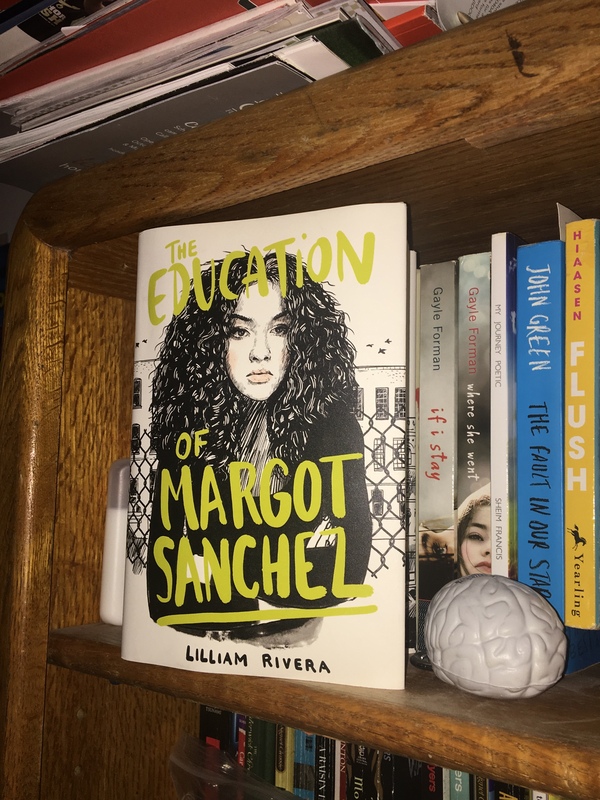 The Educated Negra • This entry was posted in Black Author, Books, Poetry and tagged Blogger, Book Blog, Book Haul, Natural Hair, Race. Bookmark the permalink.